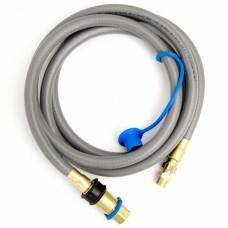 Blaze Natural Gas Hose with Quick Disconnect: 10 foot Natural Gas hose with quick disconnect fitting.. 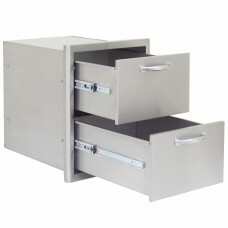 This Blaze Double Access Drawer features clean design elements and quality construction using commer.. 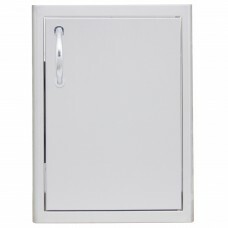 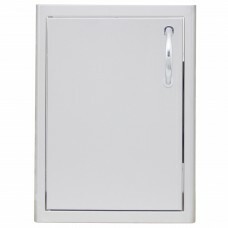 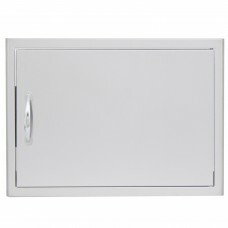 This Blaze Single Access Drawer features clean design elements and quality construction using commer.. 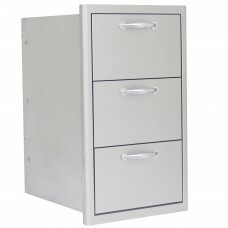 This Blaze Triple Access Drawer features clean design elements and quality construction using commer.. 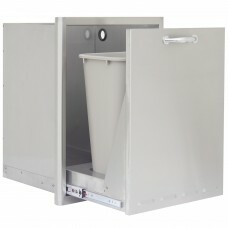 This Blaze trash bin features commercial grade 304 stainless steel construction to withstand outdoor.. 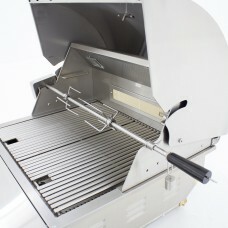 This Blaze single access door features commercial grade 304 stainless steel construction to withstan..
Blaze presents the Blaze Professional Grill as a leader in the industry regarding the thickness of i..
Blaze introduces the industryâ€™s first kamado grill made out of solid cast aluminum up to 1 1/4â€³ .. 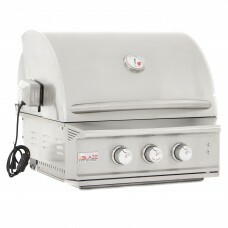 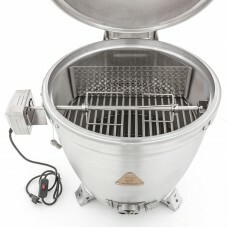 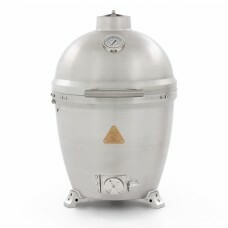 Adding a rotisserie kit allows you to expand your grilling options and roast whole chicken, pork loi.. 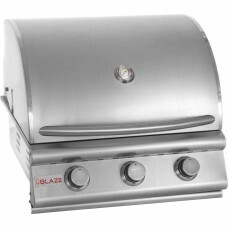 The Blaze 21 inch Single Vertical Access Door features an ideal access size for an island and an out..
Blaze introduces an affordable commercial style grill that was designed with your outdoor BBQ desire..